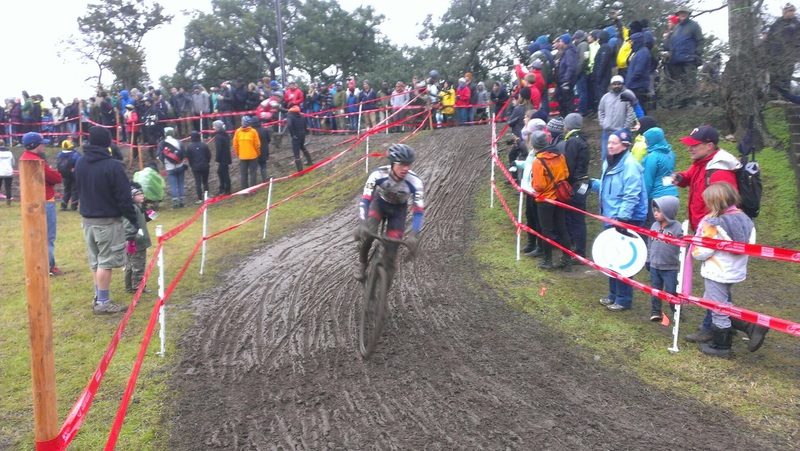 In case you missed it, it was Mudageddon in Austin after heavy rains and the last day of CX Natz was canceled to prevent more park damage to heritage trees. As James Huang said on his Facebook. If I understand correctly, it’s effectively considered an honor to have a ‘cross course permanently burned into your land in Belgium. In the US, following this fiasco, an environmental impact statement is gonna be required. I’m hearing lots of reaction and blame. While a developing story, what I understand at this time is that running thousands of racers on back to back days was/is the issue. 2-3 courses are required for events like this, in precious city parks, and unusual, biblical rain. Providence spent $50k on AstroTurf to protect the trees before the cancellation. The rain also shut down a weekend of events, besides racing. I’m not there, but contributors Matt Hill, Shawn O’Keefe, and Dennis Crane are reporting for us. On Friday, issue 20 dropped and included a report and gallery from the single speed races.